Sandara Park and Park Bom will be collaborating in a new song! On February 15, Korean media outlet Star News reported that the former 2NE1 member was preparing to make a return next month. According to the report, Park Bom’s comeback has been scheduled for mid-March, and the singer is currently hard at work finishing up her new song. At a press conference for the much-anticipated film adaptation of “Cheese in the Trap” on March 7, actress Oh Yeon Seo talked about taking on the famous character of Hong Seol. Oh Yeon Seo also said she had a good time filming the movie over the year-long period thanks to her co-stars. In particular, she mentioned that she had been glad to be able to work together with Sandara Park, who plays Hong Seol’s friend Jang Bo Ra in the story. The release date of the film ‘Cheese in the Trap’ [Production Mountain Movement Story / Directed by Kim Jae Young] has been decided. 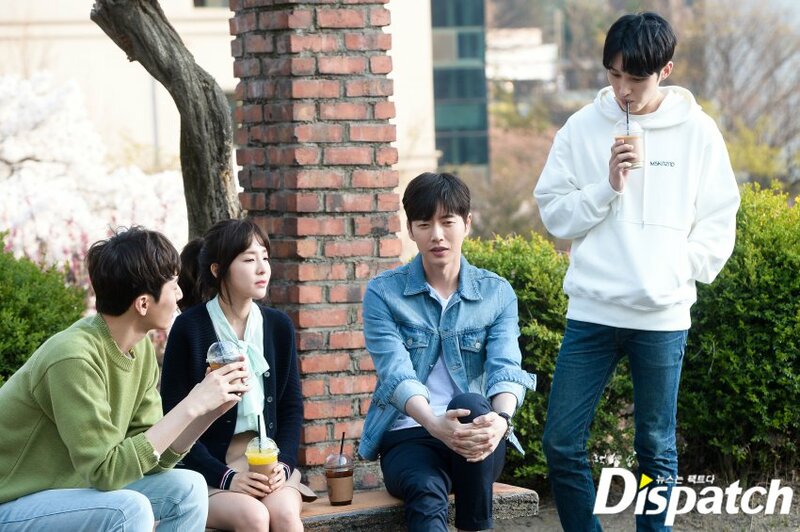 According to a film official on the 22nd, distributor Little Big Pictures decided to distribute the movie ‘Cheese in the Trap’. The release date of the work was confirmed in early March. The K-Pop star returns to Manila in a mini-concert hosted by Penshoppe. MANILA, Philippines – Lights, music, and fans filled up the KIA Theatre on December 1, 2017 as Sandara Park reclaimed her rightful place on the stage in one-night only mini-concert, Penshoppe Presents: Dara. Since her debut on Philippine television in the early ‘00s by way of the first iteration of Star Circle Quest, Sandara has enjoyed a highly successful career in the country, both in film and music. Over the decades she’s branched out and launched an equally successful presence in South Korea as an actress, as well as a singer in the now-defunct, legendary K-Pop quartet, 2NE1. 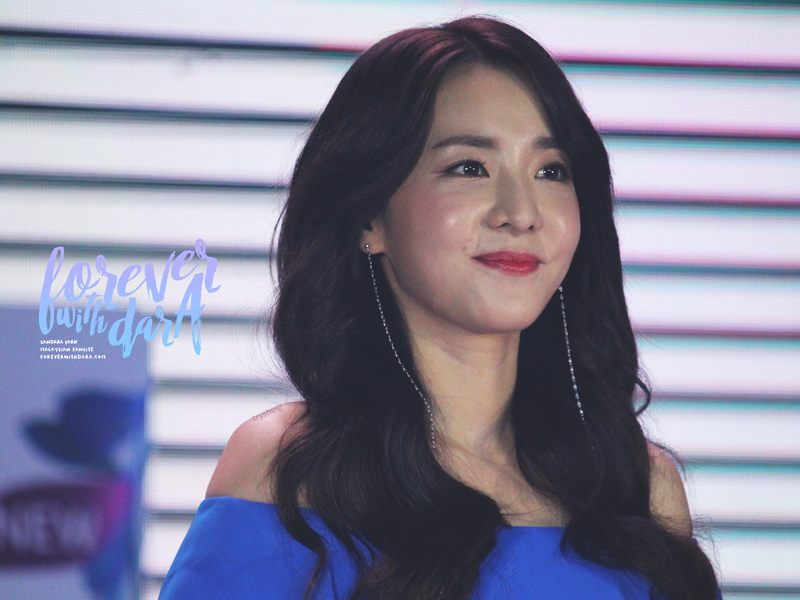 MANILA, Philippines – Everywhere they go, Sandara Park and Mario Maurer get loud cheers and screams from fans. After all, they are two of Asia’s top stars, with Sandara formerly part of the now defunct K-pop female group 2NE1 and Mario being a popular actor in his native country of Thailand. Most women think that soft and dandruff-free hair is an impossible combination to have. For the longest time, it was widely accepted that having a healthy scalp also meant living with dry hair that anti-dandruff shampoos were harsh for your hair. Summer special episode of “Lets Eat Dinner Together” reached highest audience rate. The authority of audience rating AC Nielsen Korea stated that the “Lets Eat Dinner Together” episode broadcast on July 20th reached the record of highest audience rate which is 6.2%. It is 1.1% higher than Yokohama episode last week (5.1%). Sandara Park, more popularly known as Dara, was a member of the now-disbanded girl group 2NE1, which recorded hits such as “Ugly” and “I Am the Best,” topping the charts in South Korea and overseas. In the upcoming episode of MBC’s variety show “Insolent Housemates,” Sandara Park will be showcasing her drumming skills for the first time.